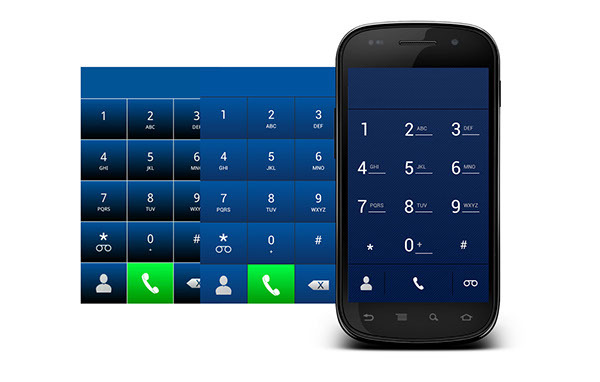 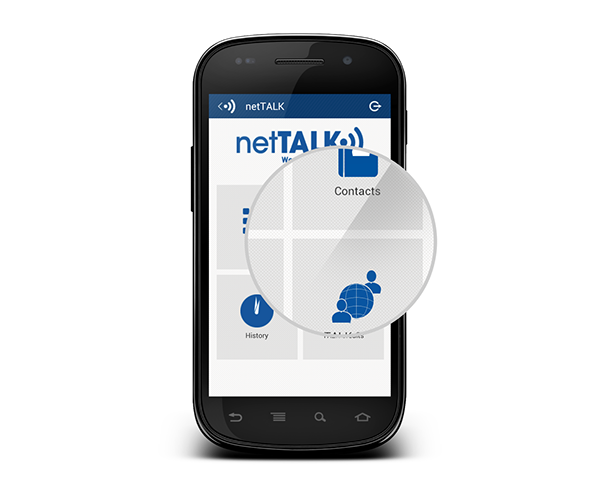 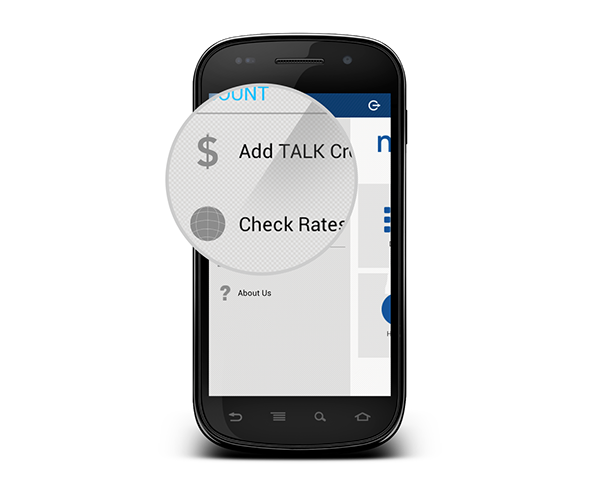 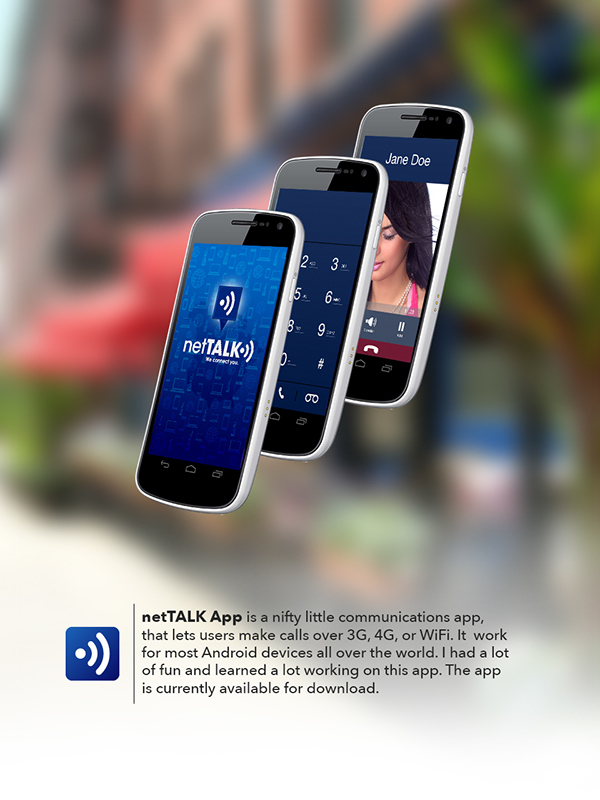 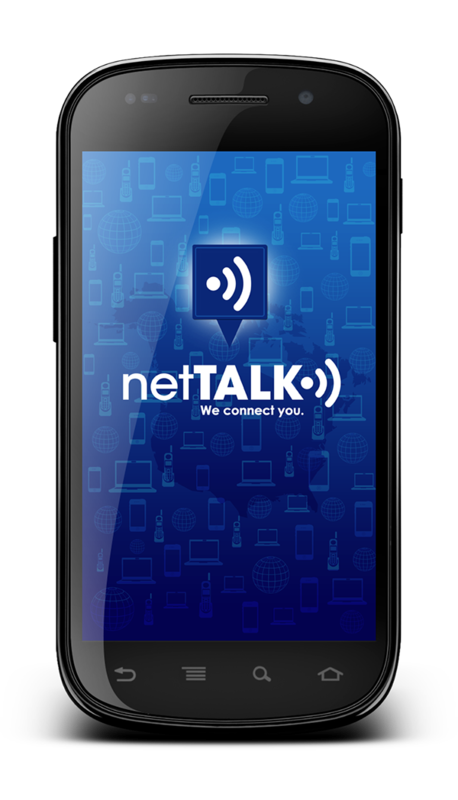 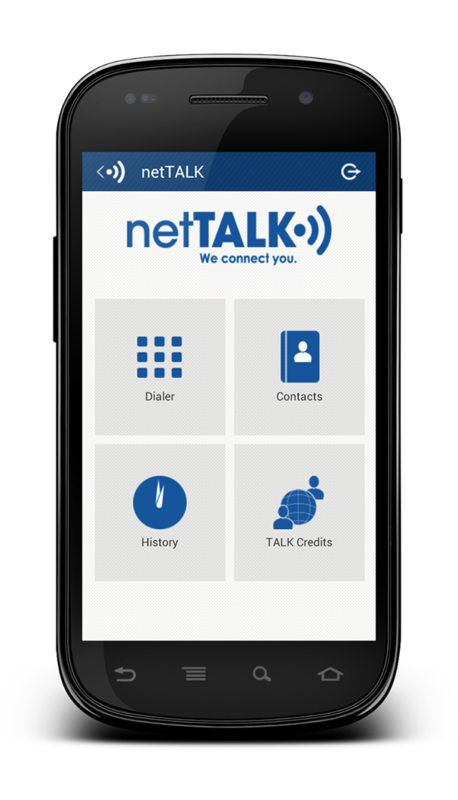 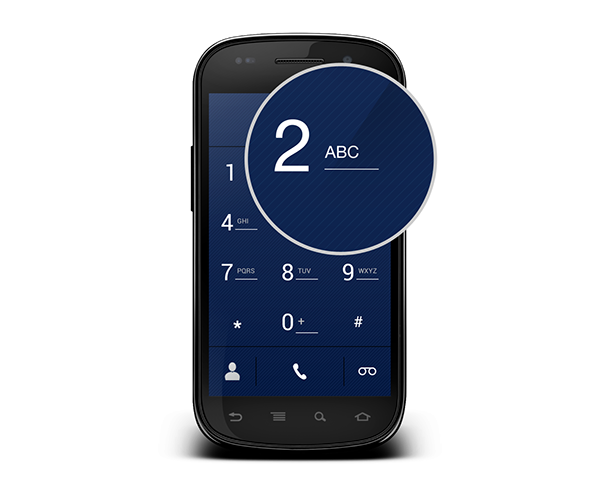 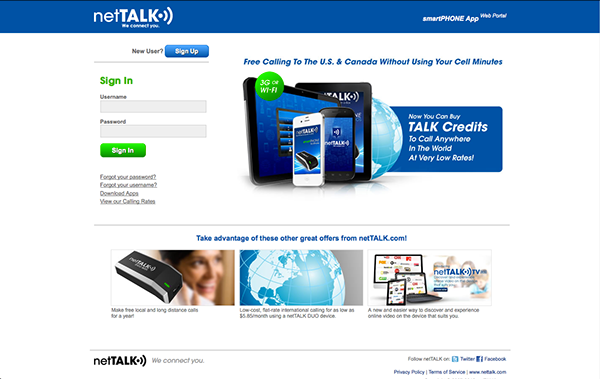 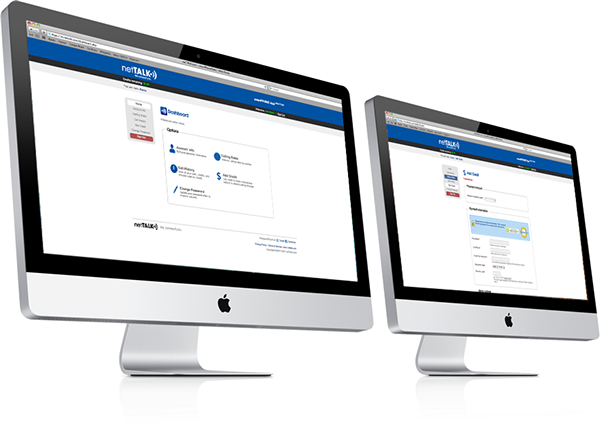 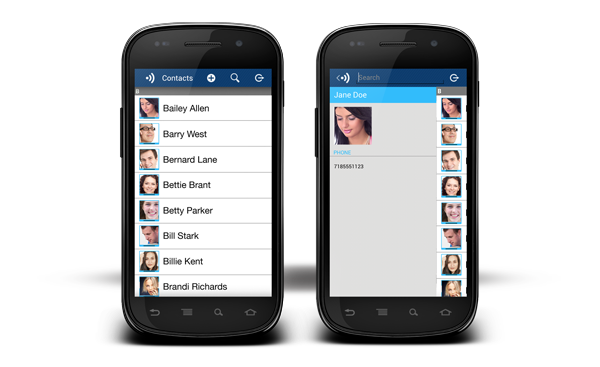 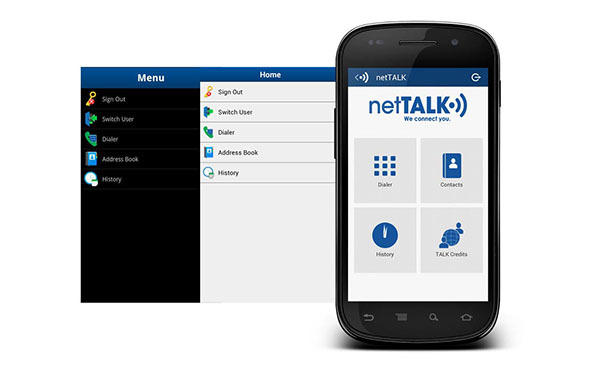 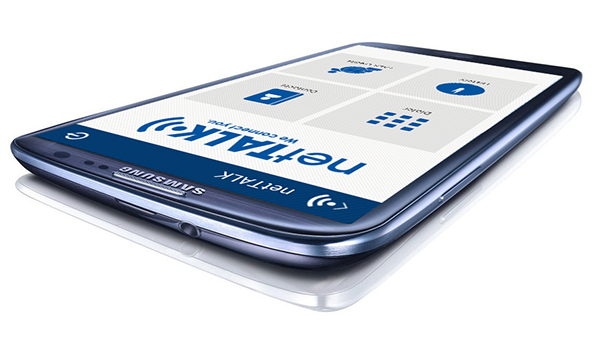 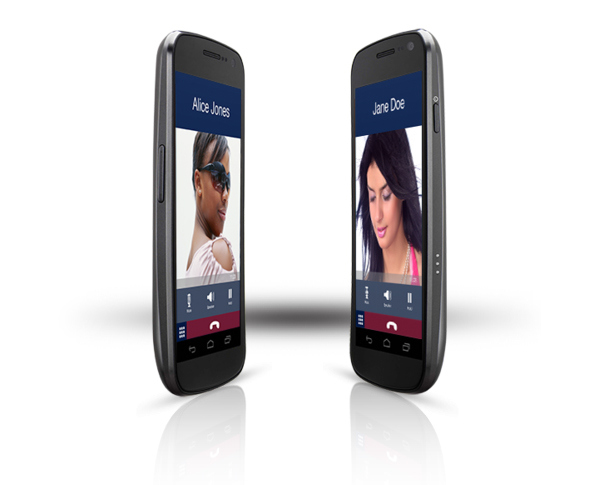 netTALK app is a nifty little communications app that lets users make calls over 3G, 4G, or WiFi. 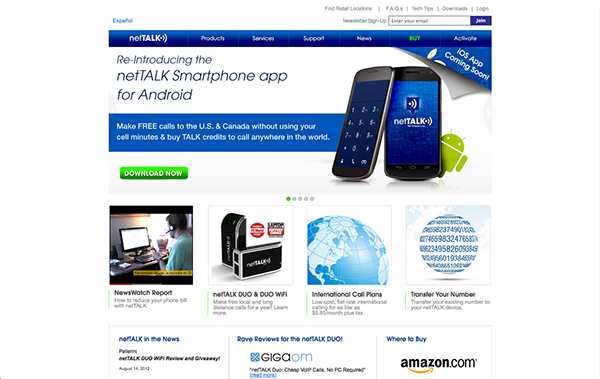 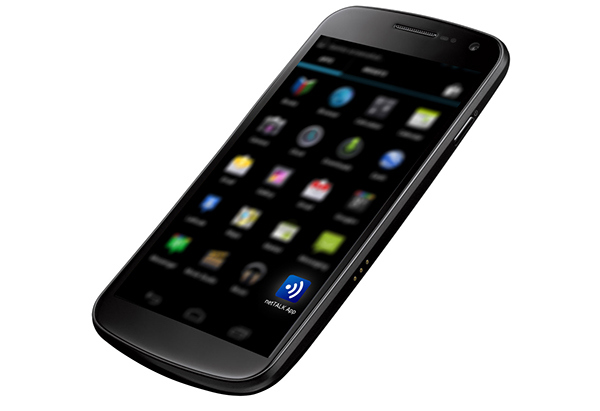 It works for most Android devices all over the world. 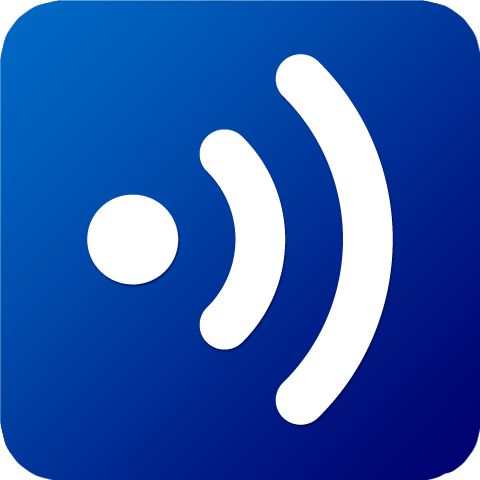 I had a lot of fun and learned a lot working on this app. 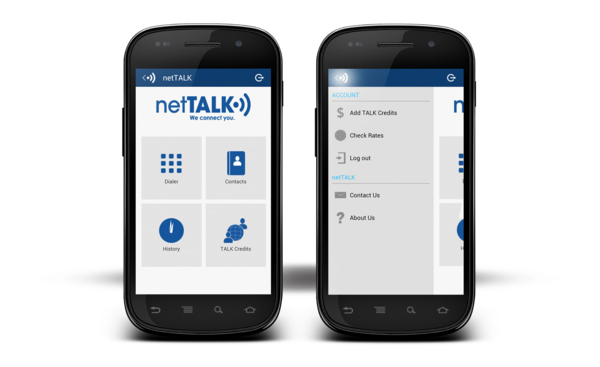 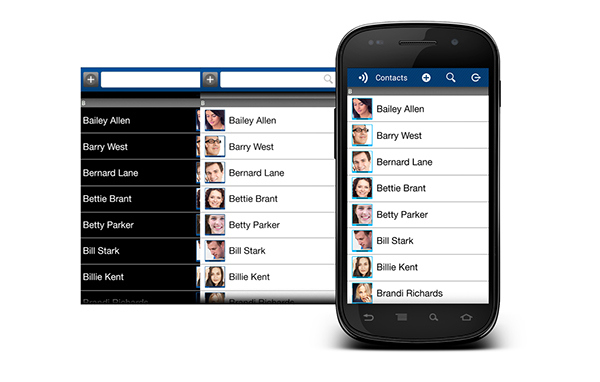 The app is currently available for download on the Google Play market.